Requires carpet or vinyl covering. 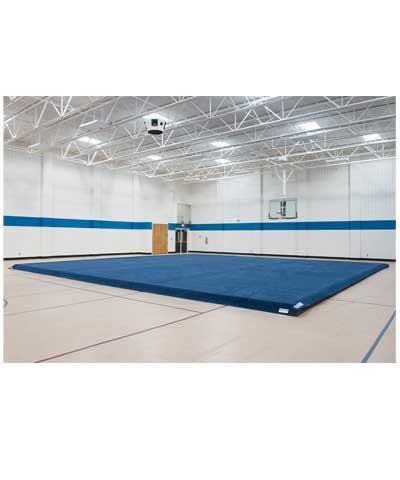 6'x42'x 1.25" Trocellen Crosslinked Polyethylene Gymnastics Foam rolls are a durable, resilient and shock absorbing sports foam for gymnastics, cheerleading and tumbling floors or martial arts sparring floors. 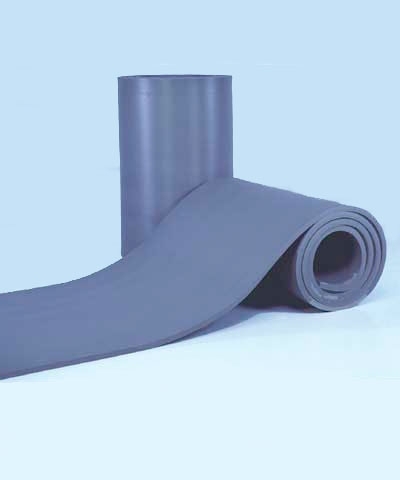 For Martial Arts, this foam provides a sure footing surface and shock absorption for sweeps and falls. 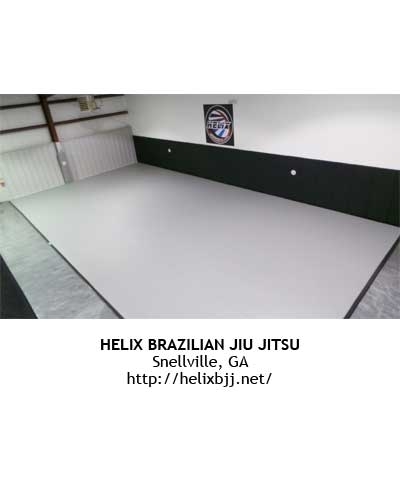 Crosslink foam is charcoal gray and requires an additional carpet or martial arts floor covering. Must ship motor freight. Please use the quote button to request motor freight charges. 6'wide x custom length (over 42') x 1.25" - enter sq ft in the quantity box. Minimum order = 6'x42'. 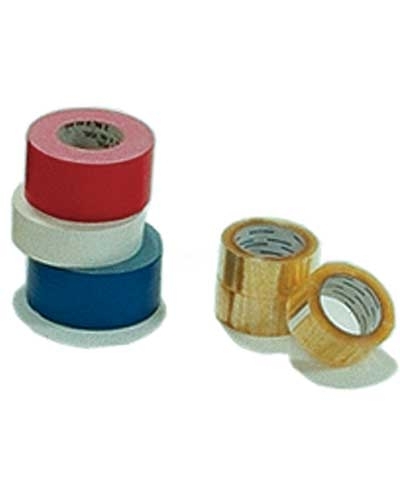 We cannot produce a roll shorter than 42'.